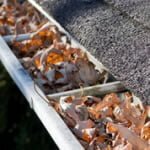 Stop hunting for a reliable, professional cleaning service! You have found us here at Window Fresh! 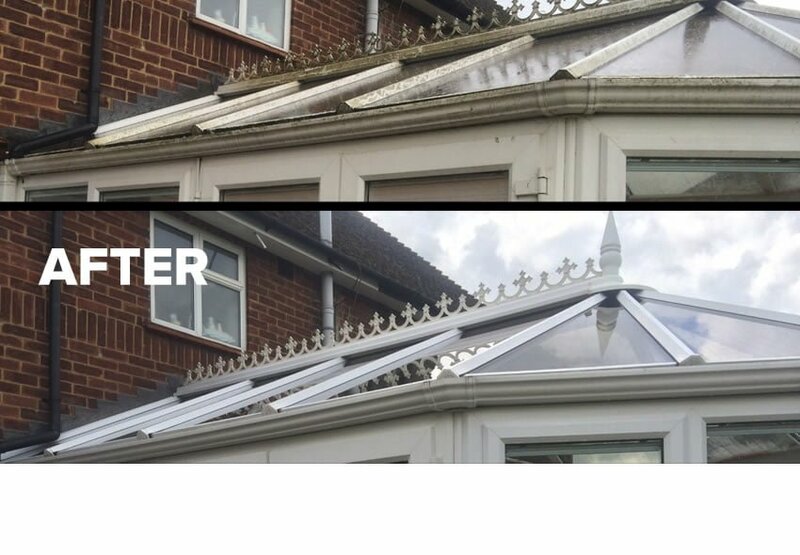 A local, independent family owned business providing window cleaning, gutter cleaning, conservatory cleaning & gutter,soffit & fascia cleaning services throughout the Selattyn area and beyond. 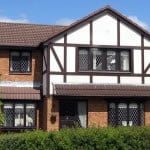 We guarantee our service will leave your windows, conservatory, guttering or gutters, soffit & fascias sensationally clean… every time! 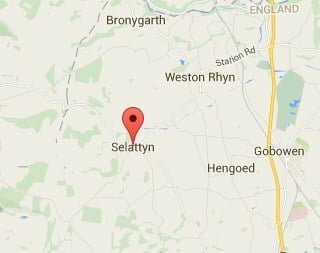 If you are looking for a window cleaner in Selattyn with a regular & reliable service then you only need to call Window Fresh on 01691 750 750.